iGive Global Add Value | Be Uncommon bracelet to support our mission and remind yourself daily of your ability to impact your world! 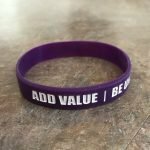 The “Add Value | Be Uncommon” rubber bracelet is a great way to support iGive Global and remind yourself to impact your world. Show the world and keep in front of yourself the aim to add value to the world around you, and to be fully and uniquely you! 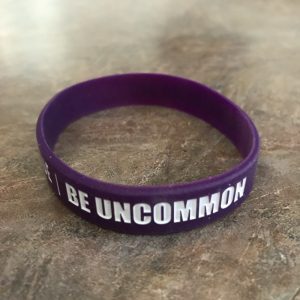 To be “uncommon” is to choose to live above the mediocrity of the masses and to instead seek creative, unique, and uncommon ways to stand out and make a difference. 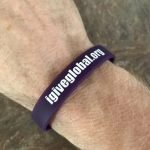 These bracelets are inspired by the vision of founder, Mike Gingerich, and represent his personal life vision and the undergirding mission of iGive Global. 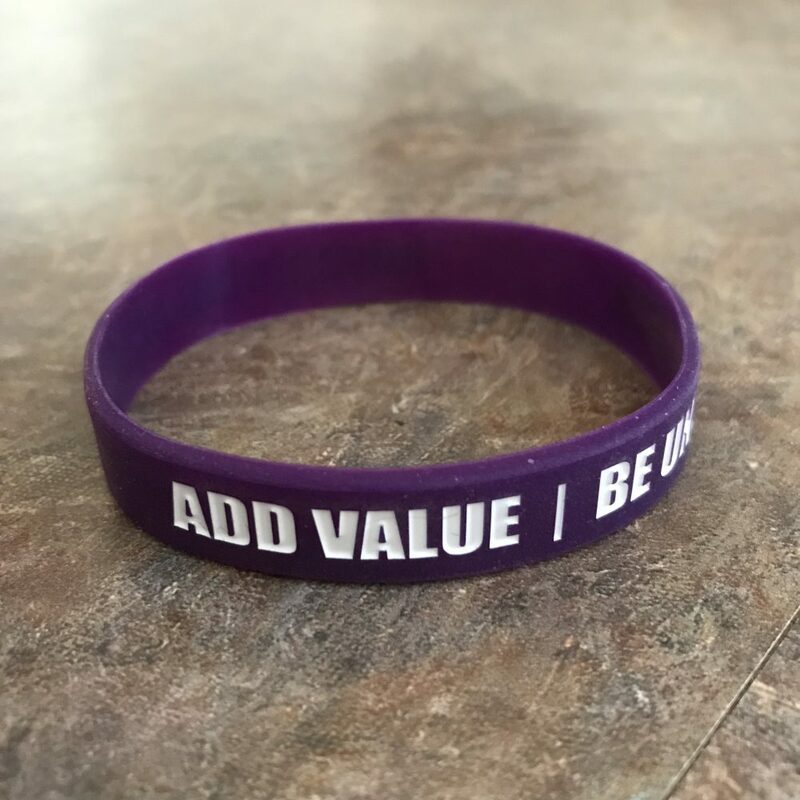 Each of us has the capacity to add value and serve if we approach our daily life with this mentality!